Negligent Security Lawyers - Silver & Silver, P.A. As part of their responsibility for maintaining a hazard-free environment for visitors, property owners have a duty to implement sufficient security to protect against any type of harmful incident. Whether through increased security patrols, more sophisticated surveillance systems or other measures, property owners are responsible for visitor safety. When they fail in their responsibility and visitors suffer as a result, property owners can and should be held accountable for any incidents or injuries that may occur. If you are suffering in any way because of inadequate security on someone else’s property, you may have grounds to seek compensation for your losses. 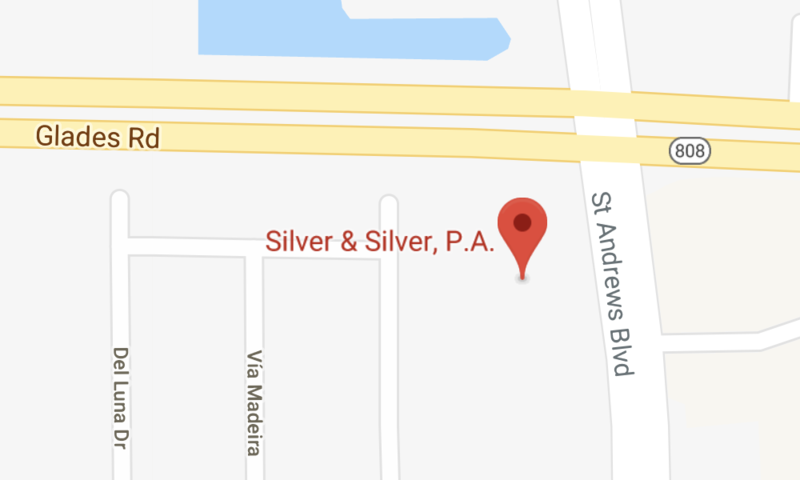 The Boca Raton negligent security attorneys at Silver & Silver, P.A., are ready to help. Our firm has represented numerous clients in a wide variety of complex premises liability claims. We understand how upsetting it can be to suffer an injury that could have been prevented if the property owner had implemented reasonable security measures. We work to ensure that you are fully compensated for your suffering. Contact our firm today to discuss your negligent security claim. You can reach us by phone at our principal office in Boca Raton by calling 561-235-3219, toll free at 800-513-8670 or via email to schedule a free initial consultation. We are also available for consultations in Boynton Beach and Wellington.